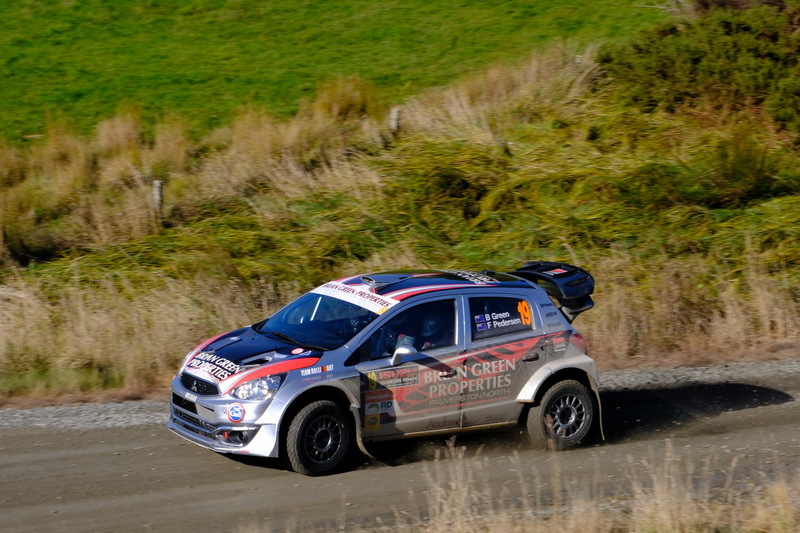 The DriveSouth Rally of Otago is the opening round of the 2019 New Zealand Rally Championship. This component of the event features New Zealand’s leading competitors in modern, state-of-the-art 4WD turbo rally cars, together with the exciting 2WD cars. The event also incorporates the International Classic Rally of Otago, for pre-1982, 2WD cars. This event has grown in leaps and bounds since its inception in 1997, to the point where it is the leading event of its type in the Southern Hemisphere. The 2019 event, to be held from April 13-14, will be preceded be reconnaissance on Thursday afternoon and Friday morning, and a ceremonial rally start in Dunedin’s centre, The Octagon, on Friday night. The gravel special stages will be held on Saturday and Sunday, April 13-14 with the Rally of Otago’s traditional mix of challenging stages awaiting competitors.